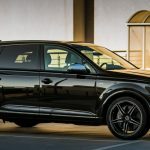 It has been a while since we last heard about an exquisite program carried out by the technicians from ABT Sportsline tuning company on an Audi model. 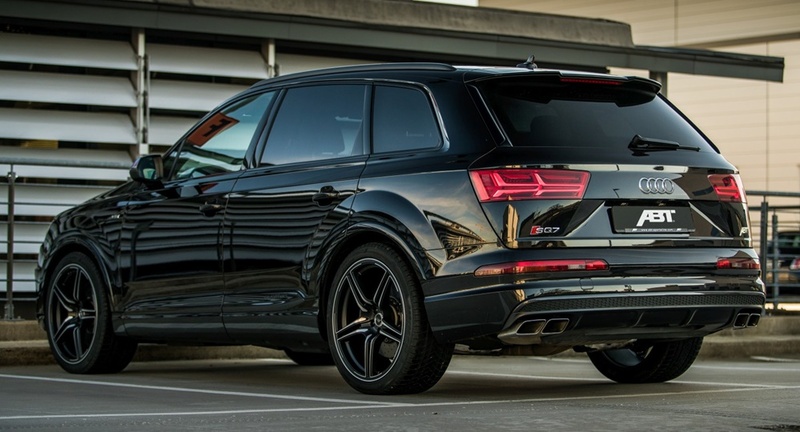 The tuner is back into the spotlights with another outstanding power program added to the already impressive Audi Q7. I said impressive because the SUV is extremely aggressive in looks and powerful enough to tackle the supremacy of the Porsche Cayenne Turbo or the GLE 63 AMG. 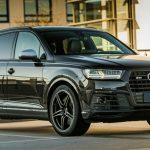 At the exterior and mechanically speaking, the aftermarket specialists from ABT Sportsline tuning, haven’t played too much with the car`s design, adding just a couple of modding to make it look refreshed. 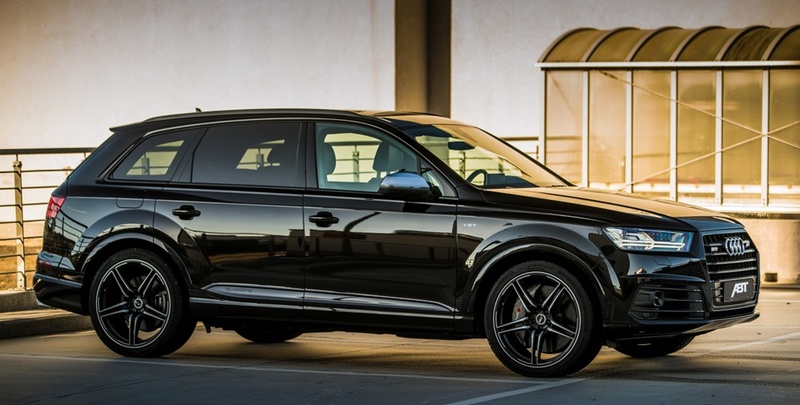 We are looking here at some nice blacked-out exterior mods like fender inserts, as well as the 22-inch DR or FR series alloy wheels, wrapped in a choice of Dunlop or Continental high-performance tires, finished in the same black. The car also looks closer to the ground with the new ABT Level Control module, which lowers the ride height by 22 mm. 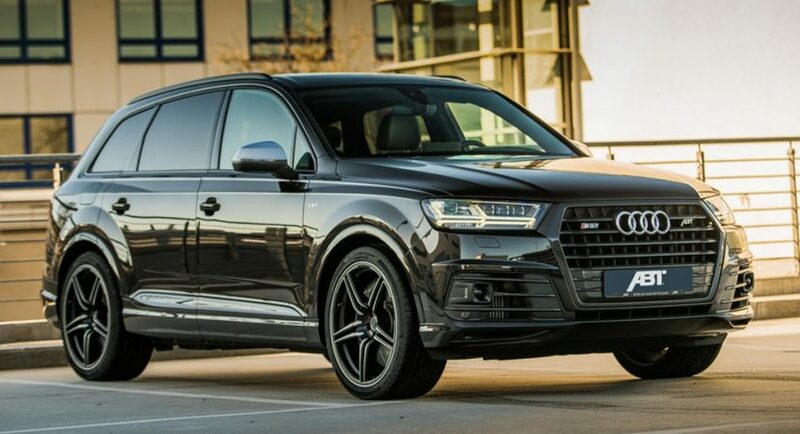 That being set, our Audi Q7 is now ready for some impressive engine revving, thanks to the new power kit, consisting of an ECU remapping and the ABT`s sound control module. The diesel engine is now developing a good 520 horsepower and an impressive 970 Nm of torque. That makes it accelerate from 0 to 100 km/h in just 4.6 seconds. 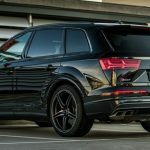 The Audi Q7 by ABT Sportsline can be best observed in the three photos we have below! Enjoy and don’t forget to share your opinions with us!